If you are of “a certain age,” you will remember those Friday and Saturday nights during your high school years when you cruised the local hot-spots in town. For those of us in the cemetery world, cruising is still popular, only this time it’s in a hearse! 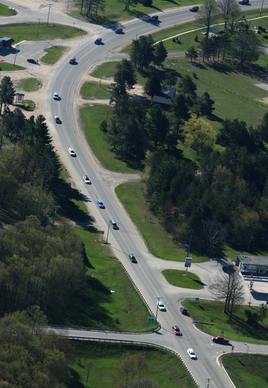 This Memorial Day weekend, the Second Annual Northern Michigan Hearse Cruise will take place. 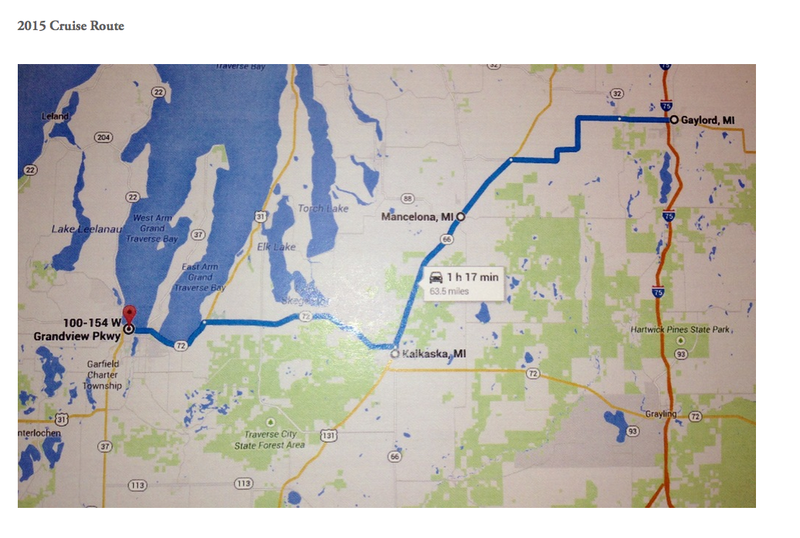 Starting off from Gaylord, Michigan around 9 a.m., the cruise will travel to Mancelona and stop for two hours to visit with locals and allow folks to see the cars, then it’s on to Kalkaska for another two hour visit before ending at Traverse City Saturday evening. Those taking part in this cruise include funeral directors, cemetery personnel and those who just love the vehicle. 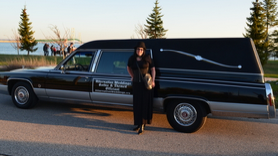 Drivers come from across the U.S. to spend some time with like-minded people who appreciate the hearse and its history. What another cool way to spend the weekend. Whatever you do, have a safe and happy Memorial Day weekend!